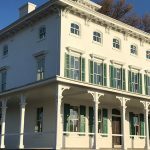 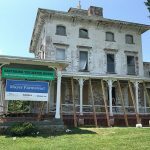 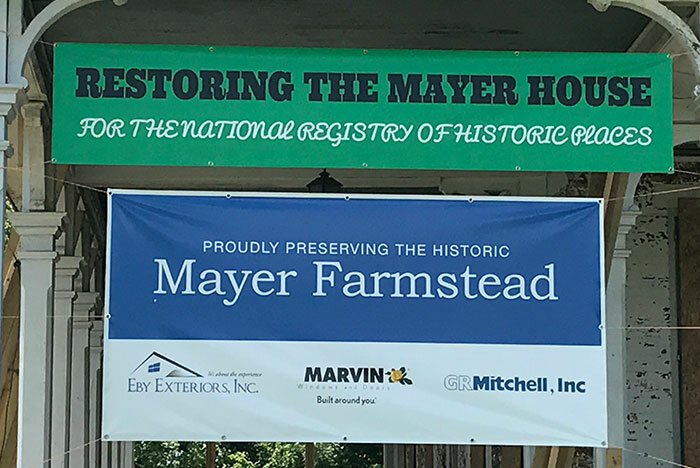 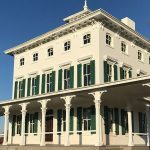 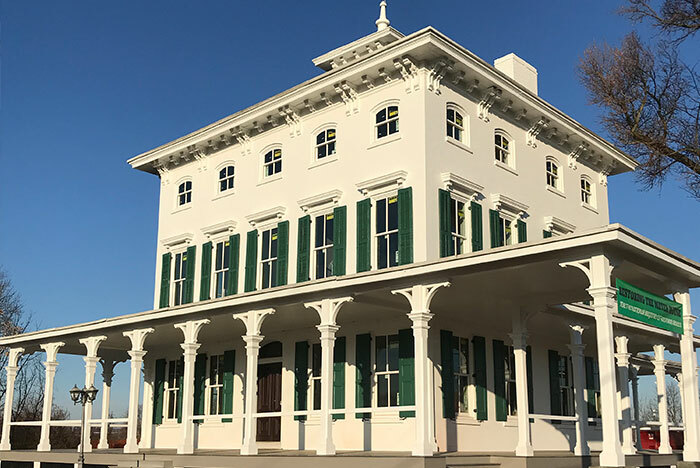 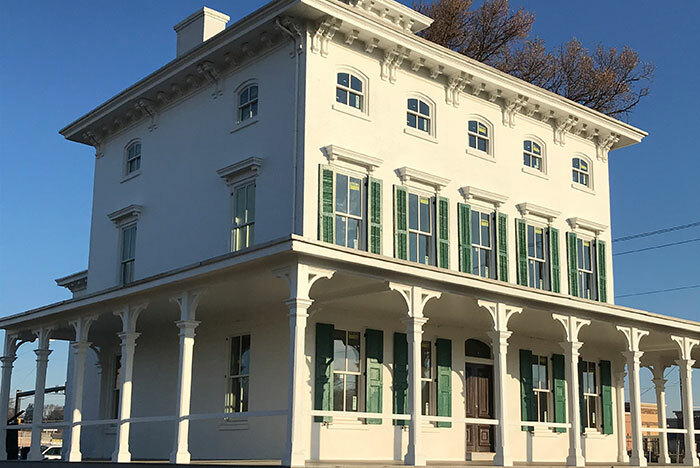 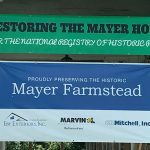 Eby Exteriors, Inc. was selected for the extensive exterior renovations of the Mayer Mansion in Lancaster, PA. 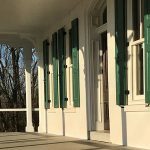 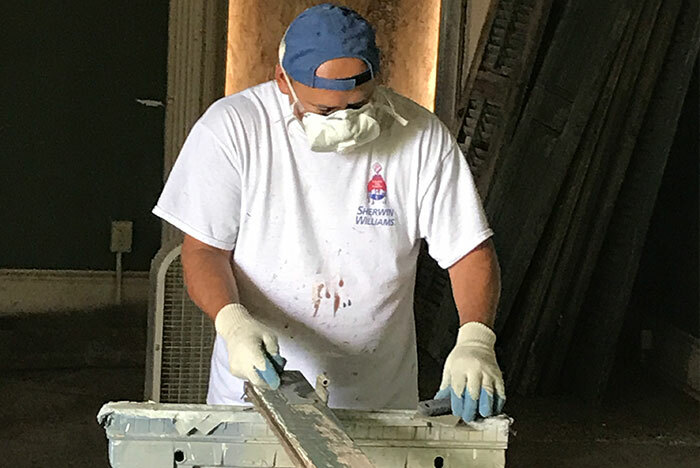 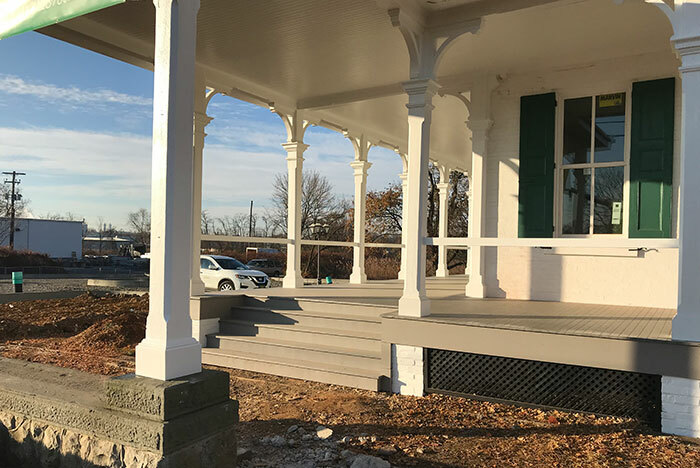 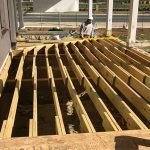 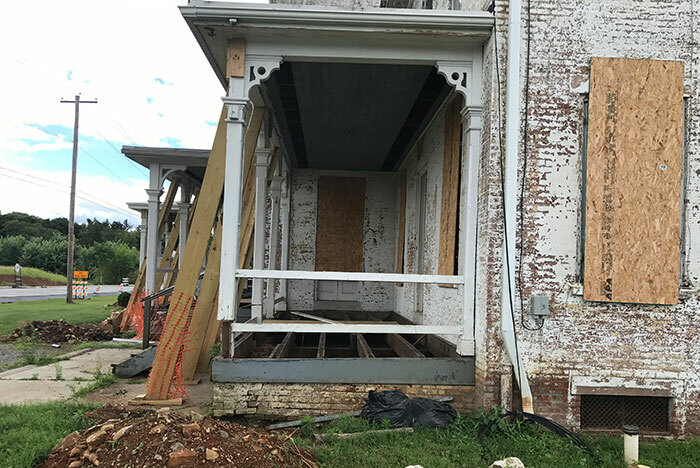 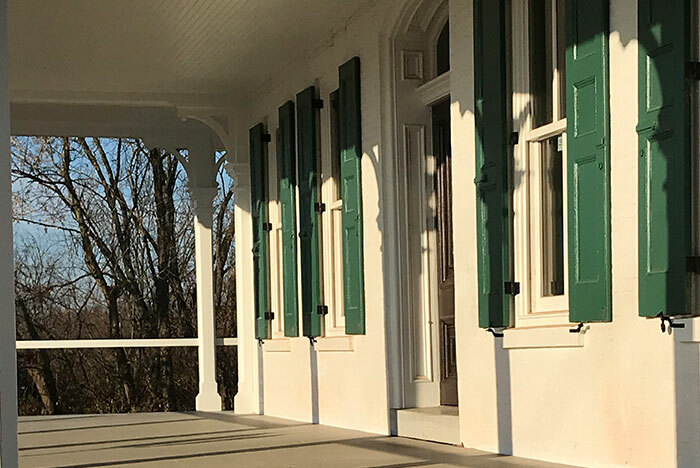 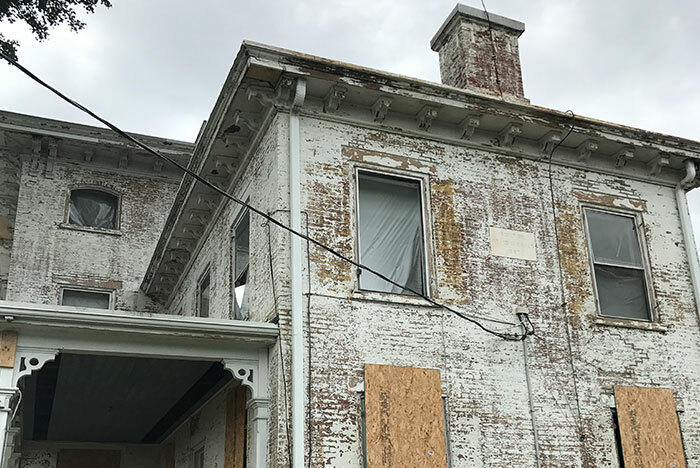 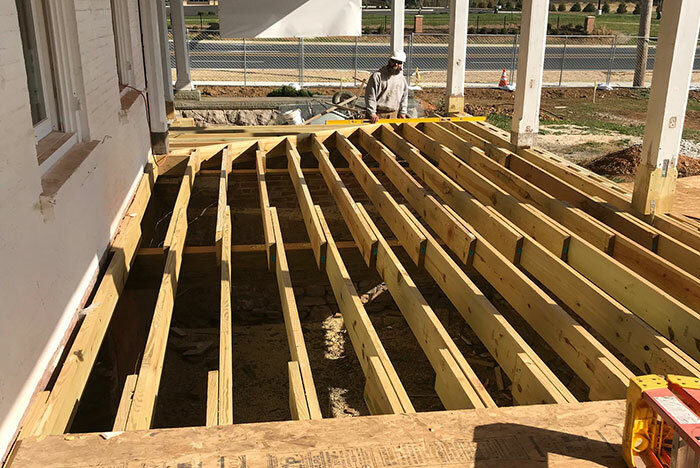 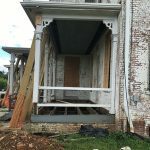 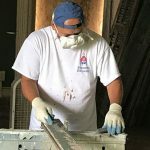 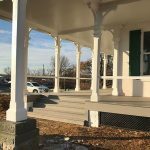 This project included painting, restoring woodworking, fixing masonry, total rebuild of the large front porch, and 63 replacement window installation. 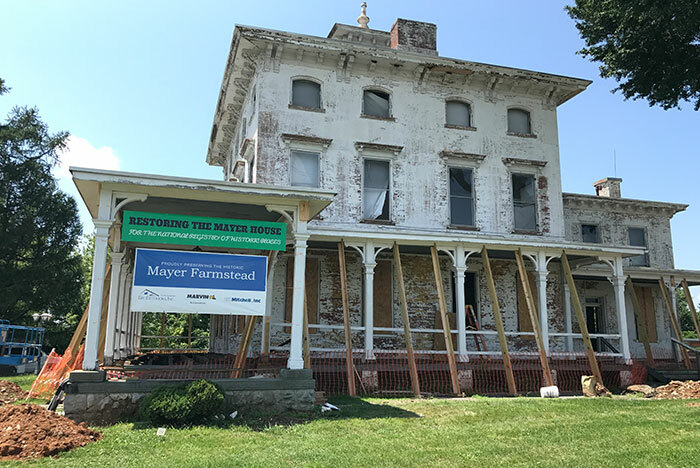 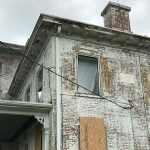 The Mayer Hess Mansion was built between 1870 and 1874 and maybe soon placed on the National Register of Historic Places.